Joomla Article Image Gallery Modal Box - Modal box allow multiple image gallery for your joomla article , it will enhance the user experience and minimize the usage of image space . 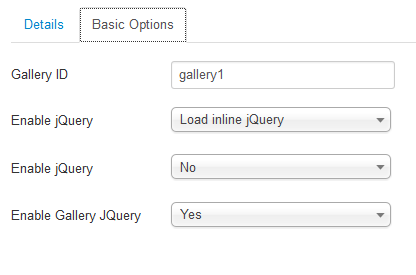 User can add the image gallery on hyperlink or Image from joomla wysiwyg editor. No flash , based on java script. 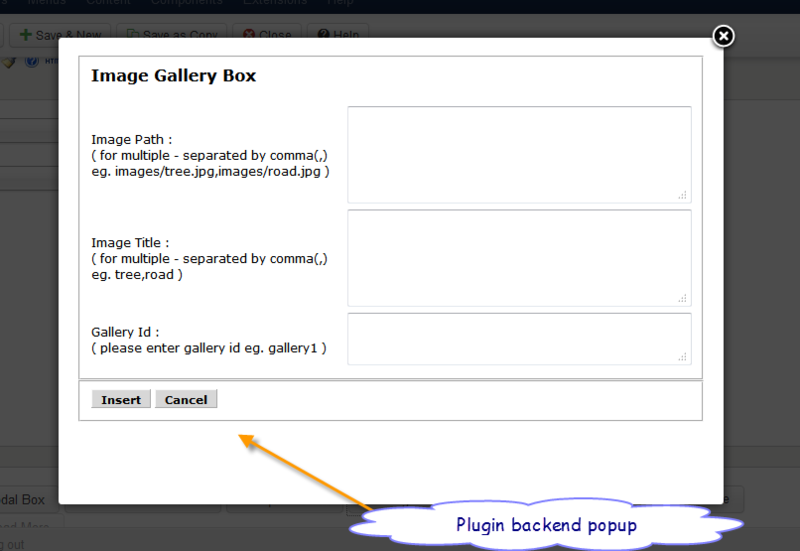 Can add many gallery modal box in a single article. Can add many images in a single gallery.